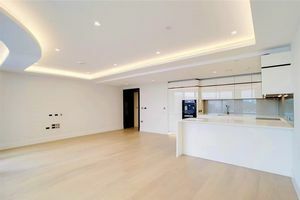 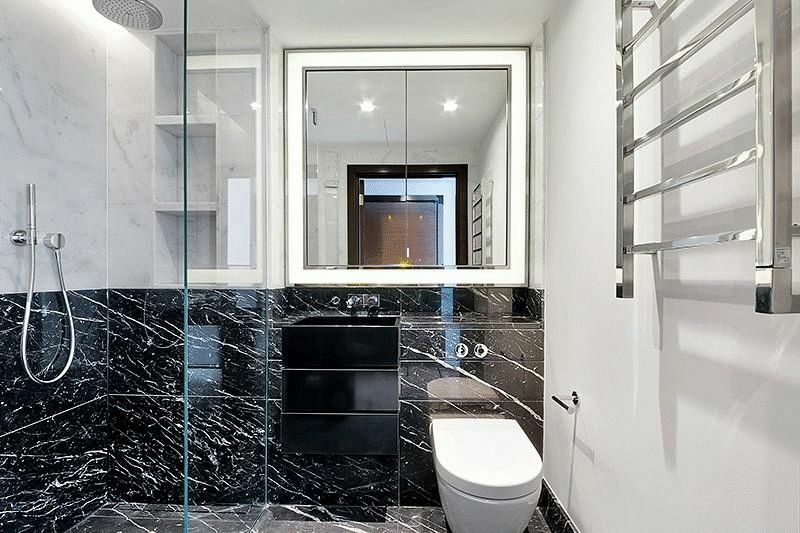 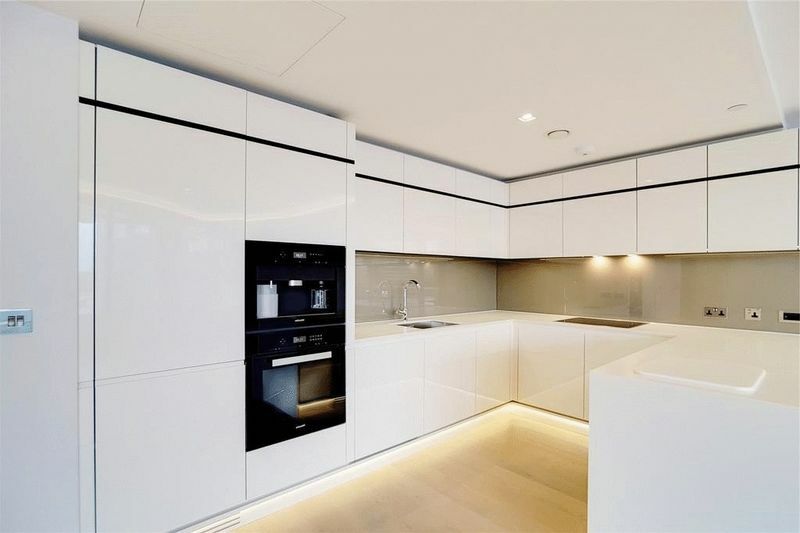 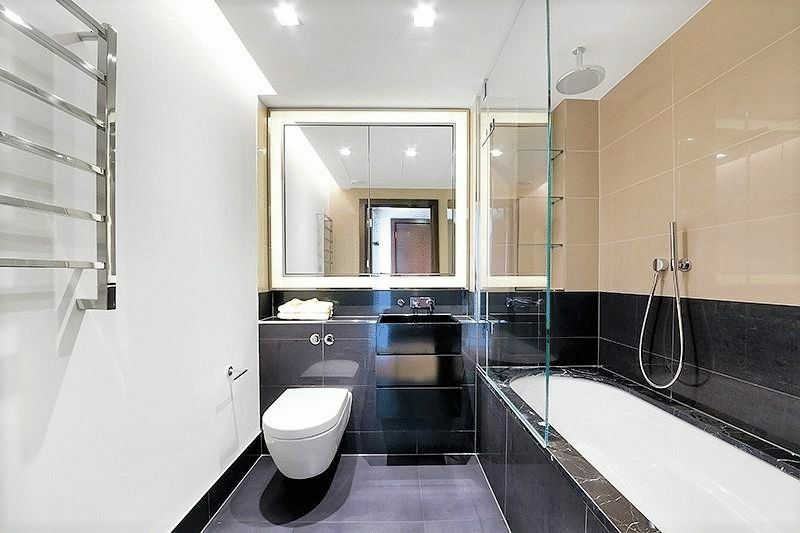 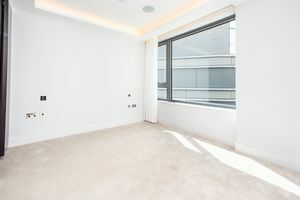 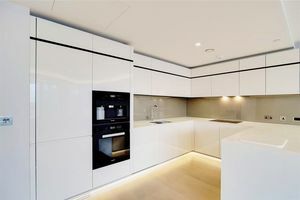 A 1,428 sq ft three bedroom apartment, with dual aspect and incredible specification, available for chain free purchase. 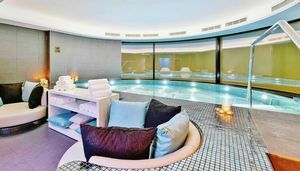 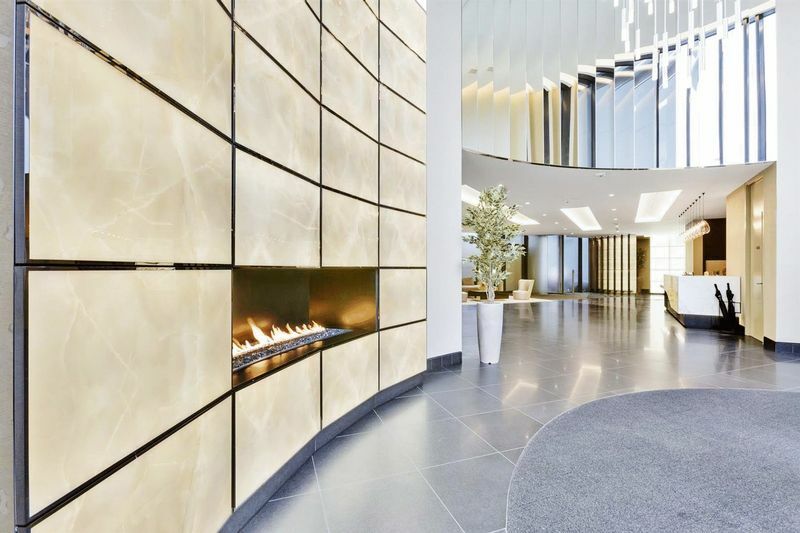 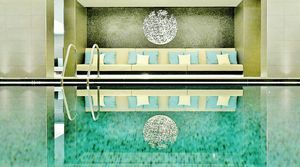 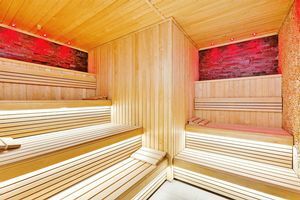 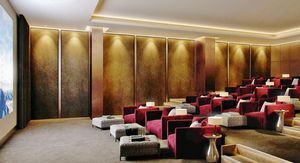 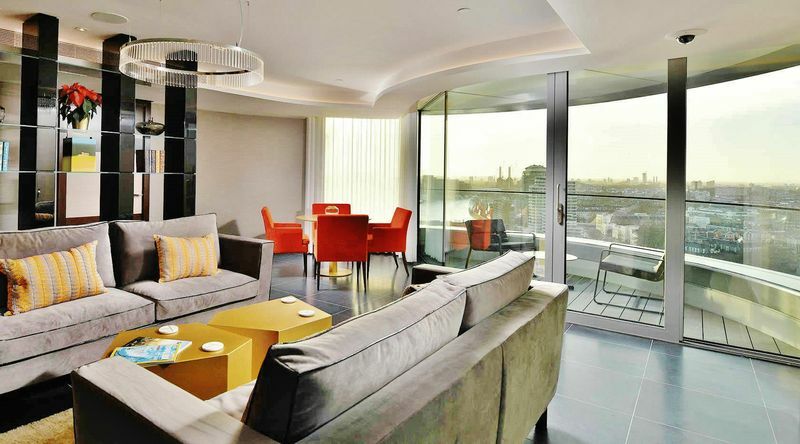 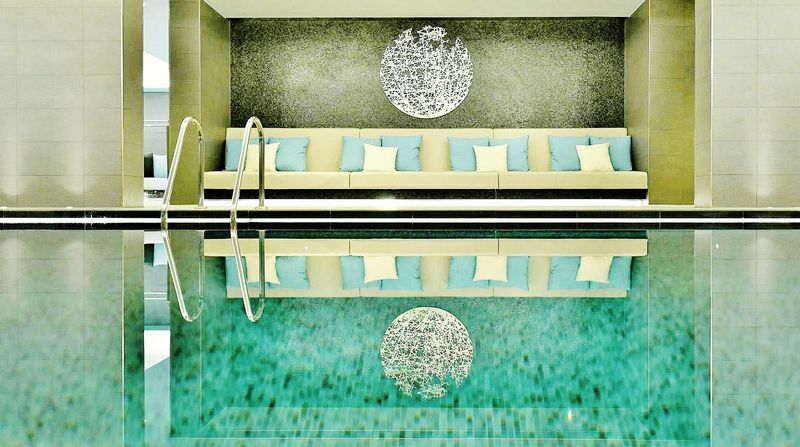 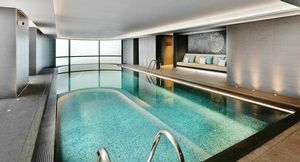 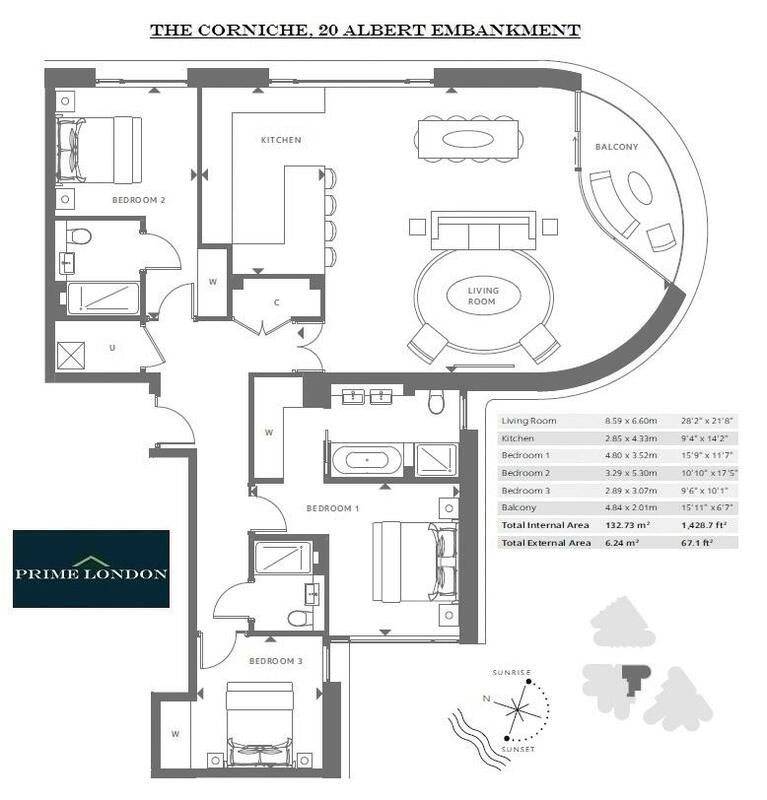 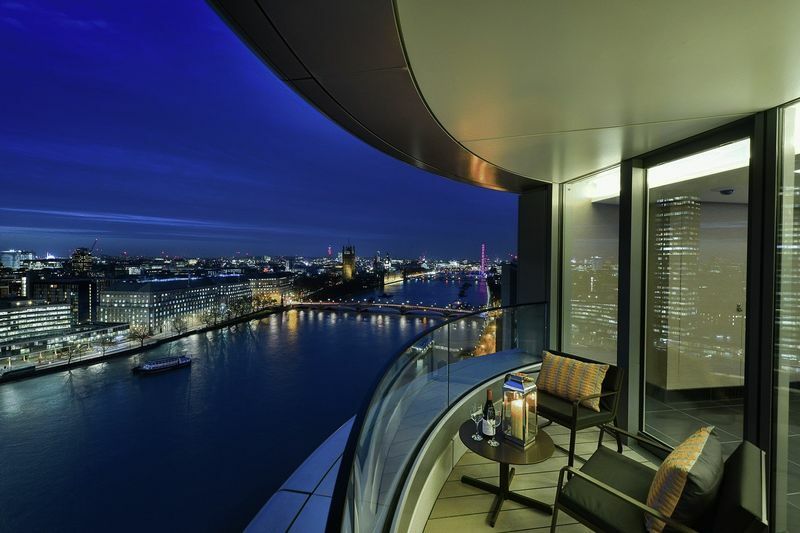 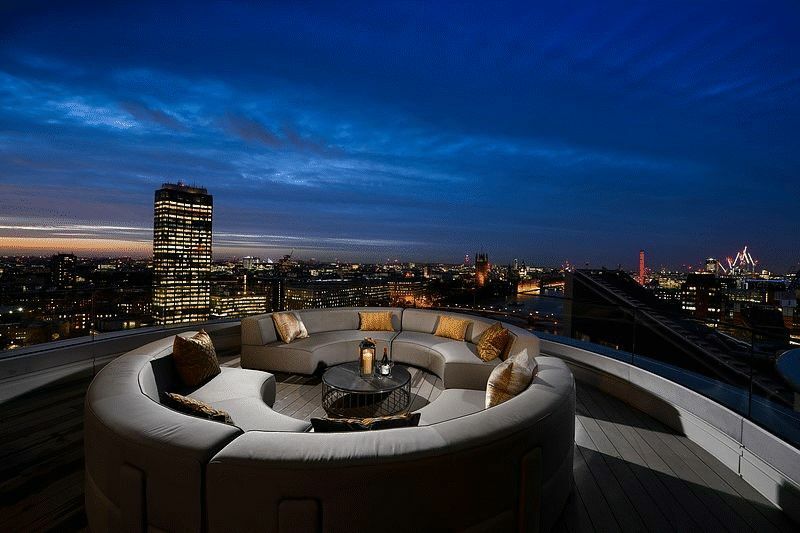 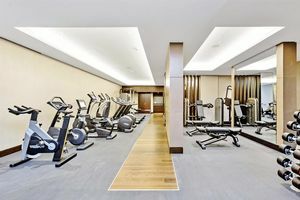 Located in an enviable position on the bank of the River Thames, The Corniche captures some of London's most exquisite views, and includes extensive residents facilities including a Gym, Spa, Pool and Cinema. 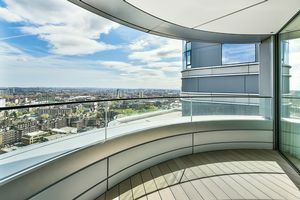 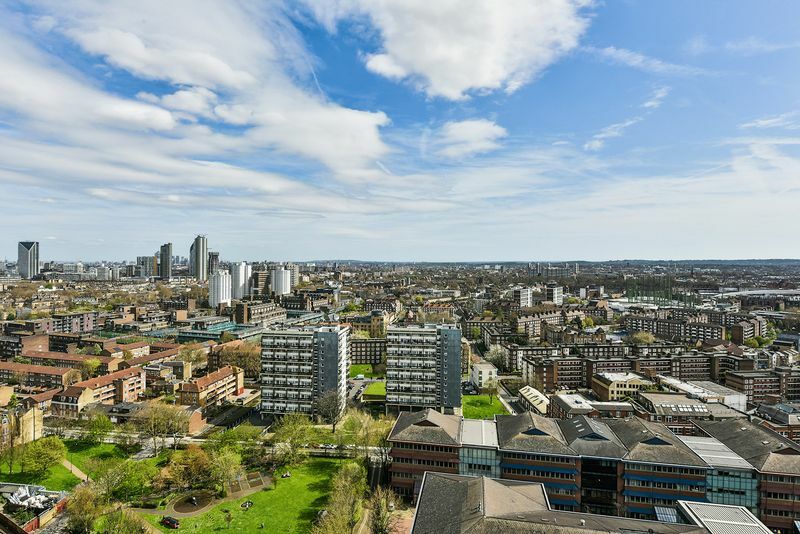 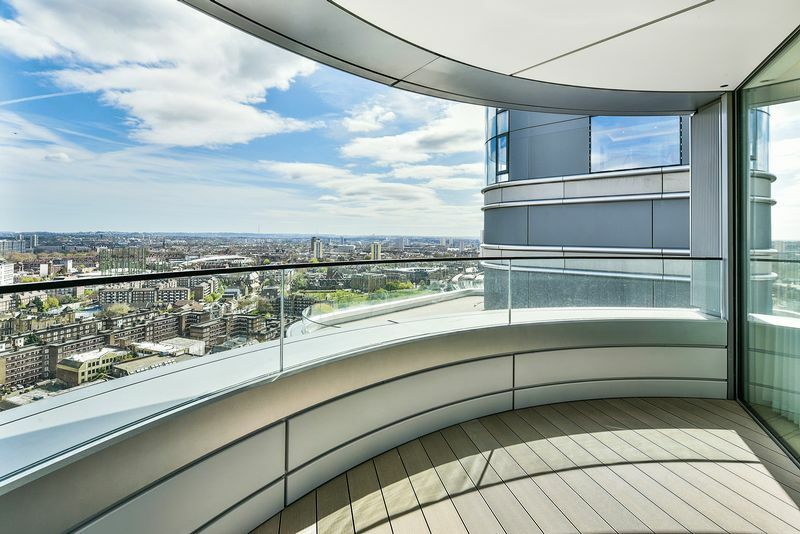 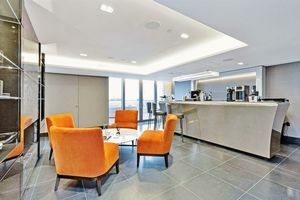 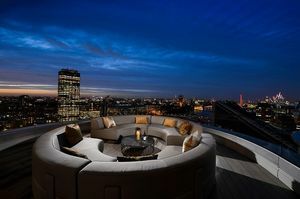 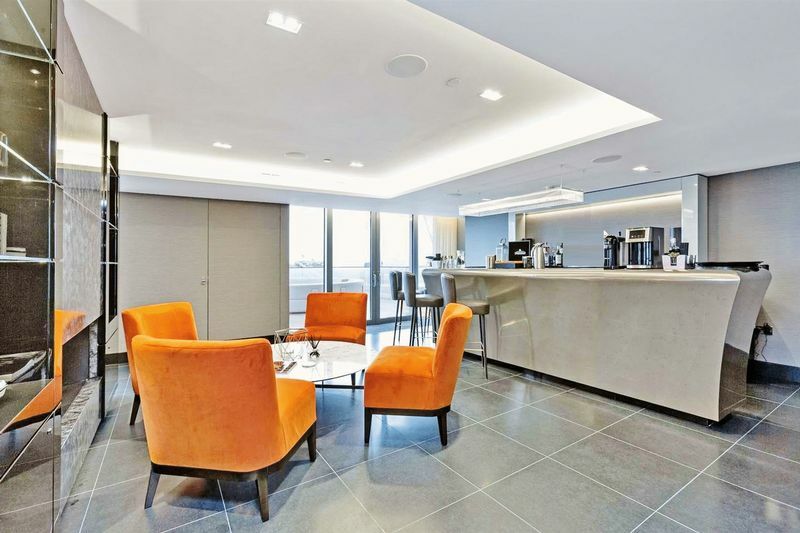 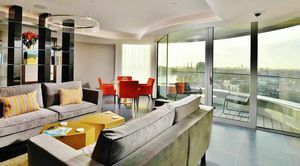 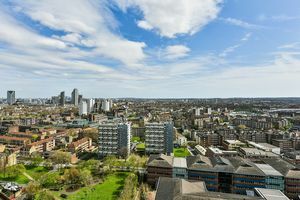 The development also features a residents' club, offering views from the nineteenth floor of the Houses of Parliament and the River Thames, the Tate Britain, London Eye and the City beyond.